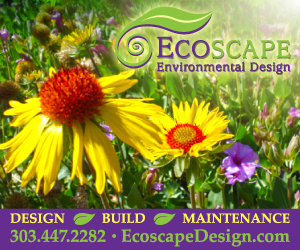 Why do we fear creepy-crawly creatures—those unloved but generally harmless inhabitants of our backyards and beyond? 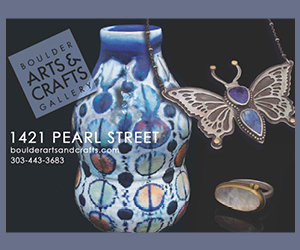 “I think people like to be scared,” says Dave Sutherland, longtime interpretive naturalist for the City of Boulder Open Space and Mountain Parks. Making outdoor denizens less intimidating is the impetus for the department’s educational program, “Jeepers Creepers.” Sutherland maintains such critters aren’t actually scary; they often even help humans by keeping true pests in check. Given that Halloween is coming up, here are reasons to rethink our attitude toward a few of our local creepers and crawlers. 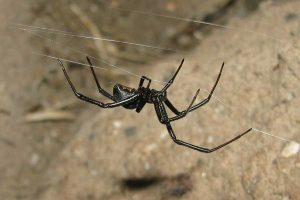 The western widow spider (Latrodectus hesperus) injects venom with its bite, the painful poison attacking its victim’s nervous system. The western widow—the “overwhelmingly dominant” species in Colorado, says Whitney Cranshaw of the CSU Extension—has an hourglass on the female’s bulbous belly that is less consistent than the strikingly red hourglass of its black widow cousin (Latrodectus mactans), more frequently found in the southern and eastern United States. The western widow’s pattern can be red or red-orange and appear as an hourglass, two unconnected spots, a rough rectangle, or be barely visible, Cranshaw says. Western widows spin their mesh-type lairs in the dark hollows of logs and woodpiles, or in corners of cluttered garages or sheds. But one rarely bites unless provoked in a highly specific manner such as pressing down on the rock it lives under or “in the days of outdoor privies, when people used the facilities and did not see a spider resting on or near the seat,” Cranshaw says. Male western widows are smaller, usually with 1⁄8-to-¼-inch torsos, compared to the females’ ¼-to-1⁄3-inch torsos. Males may not even be able to puncture human skin with their poisonous fangs, and females may only bite if they’re watching over an egg sac. In fact, arachnologists consider widow spiders to be shy rather than aggressive creatures. Widow spiders rarely, if ever, bite when not within a web, Cranshaw says. And if a widow did bite you in self-defense, it most likely wouldn’t kill you. Death in a healthy person is very rare, according to the National Institutes of Health. Young children, the very ill and the elderly are most at risk. Widows devour insects that get caught in their irregular webs, including flies, caterpillars, grass­hoppers and the most dangerous outdoor pest of all—“the mosquitoes that are biting you,” Sutherland says, and potentially transmitting disease. Bats drinking blood is total fiction. Well, mostly. OK, not fiction. But people in Boulder County have nothing to fear from our local friends in the night sky, swooping and flapping at twilight as they eat the true bloodsuckers. Colorado’s notable bat species include the little brown bat, Townsend’s big-eared bat, and the frosted-looking hoary bat (the largest), Sutherland says. “All of the bats we have in Colorado are insect eaters,” he says, reassuringly. “We have no fruit, nectar or vampire bats.” Those bats reside mostly in Mexico and the tropics, and actually are more of a problem for cattle. 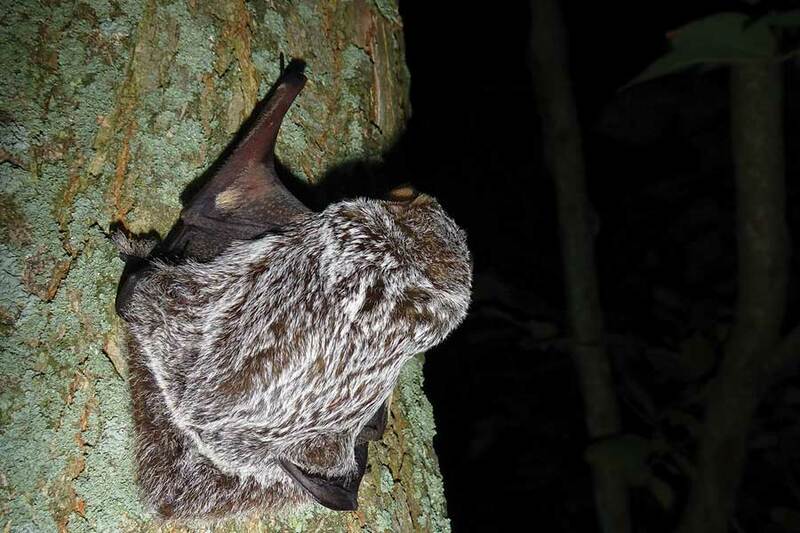 “There is this perception that all bats are vampires who drink people’s blood,” Sutherland says. But not here—no way. 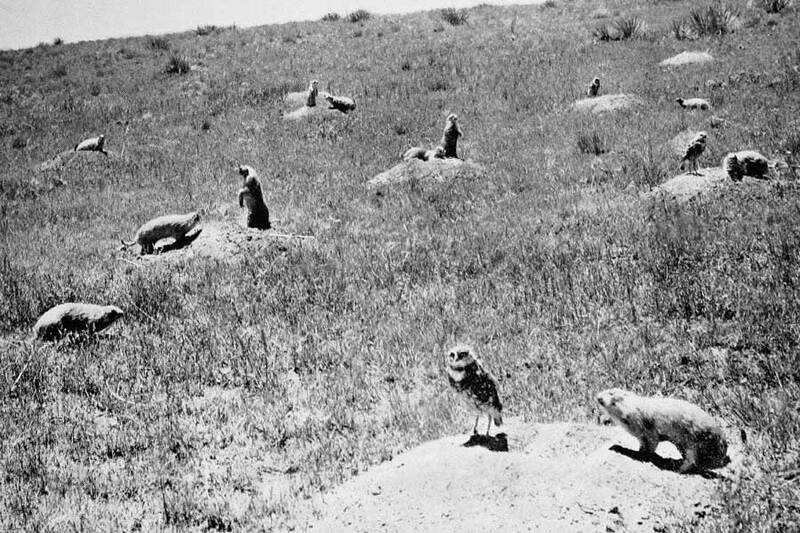 The cute antics of prairie dogs belie the threat that may lurk within a colony. Namely, bubonic plague. 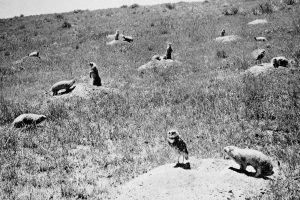 “The thing is, prairie dogs are susceptible to the plague, which is carried by fleas, and it can theoretically spread from mammals to human beings by a flea,” Sutherland says. It’s a common fear, but unlikely to occur if you use common sense when passing by prairie dog colonies. “You’d have to pick up an infected flea from a prairie dog town, but that is so easily avoided—just don’t go into, or let your dog go into, a prairie dog town,” Sutherland says. 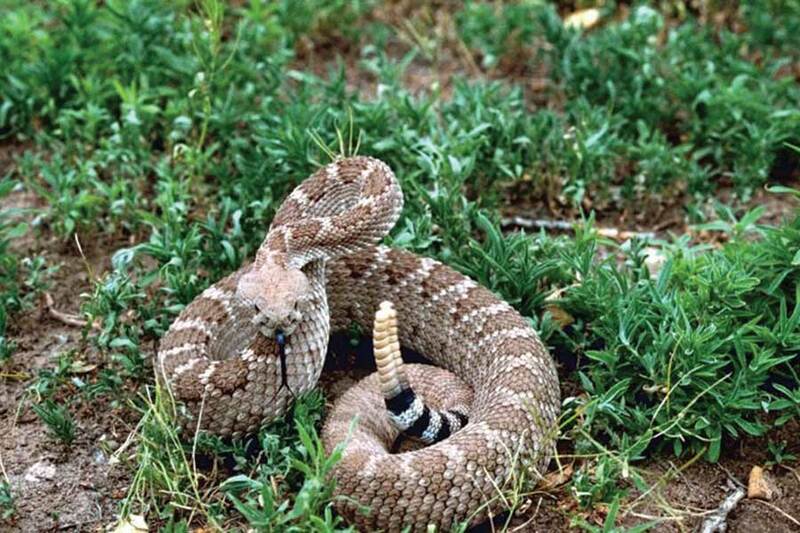 Rattlesnakes have triangular heads and rattles. 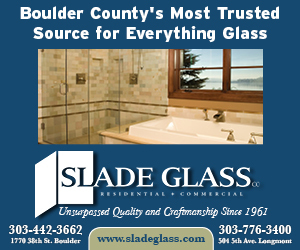 The rattlesnake’s common cohort in Boulder County is the bullsnake. It looks like a rattlesnake, but it’s much larger and has a narrow head, round pupils and no pits above its nostrils. Bullsnakes are adept at mimicking rattler behavior, however. “They coil up and hiss at you and look very frightening, but they aren’t venomous at all,” Sutherland says. And they lack rattles on their tails. Both species patrol for pesky things to eat, such as mice. 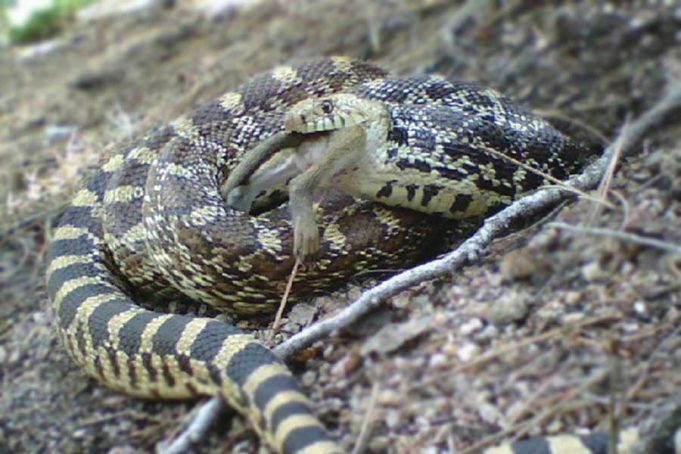 “I would consider myself lucky to have a bullsnake in my backyard,” Sutherland says. But it’s likely he’d consider himself lucky to spot any of these so-called creepy-crawly critters in his yard. Make the most of your autumn crop. Here are ways to preserve your chile pepper harvest so you can whip up spicy fixings year-round.